Know the basics of cyber violence, such as where and why it happens. Understand how to create safe and supportive spaces both online and offline. Know how Social Media sites and platforms are protecting (or not protecting) their users. Learn how to be an upstander in online bullying and take action. Millions of women and girls around the world are victims of cyber violence or threats. For the internet to remain an open and safe place, we need to understand why and how cyber violence occurs to be able to take a more effective stand in stepping in and preventing it. Every day women and girls are victims to violence online. In this three-part series learners focus on understanding the impact of cyber violence against women and girls, creating safer places online, knowing how to address bullying or attacks when they happen, and participating in online communities in a supportive manner. 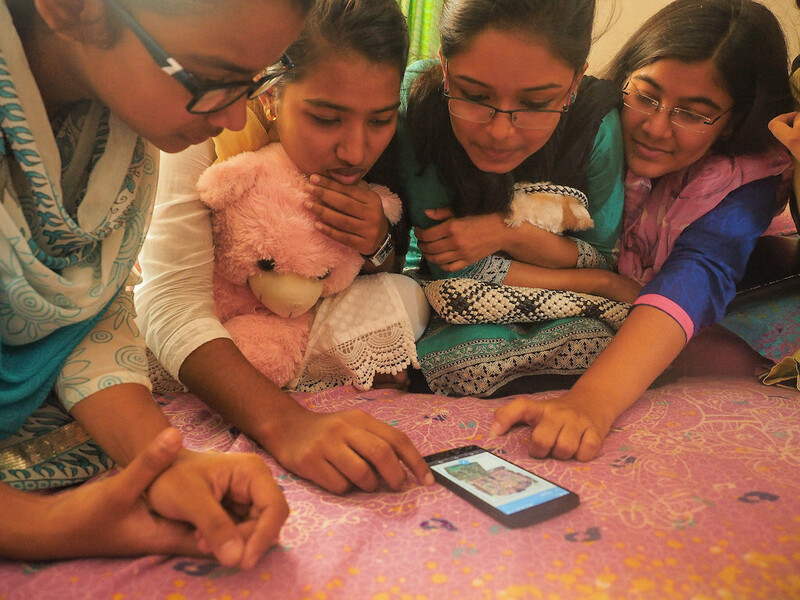 Activities will take young women and girls from understanding online violence to actively advocating against it. This module was created for women and girls in emerging countries where internet adoption for women is at the utmost highest, along with a concern for security and harassment, but can be adapted for audiences everywhere. This kit is organized with 3 categories of activities that you can mix and match for your event. Many of the activites are adaptable in a low-fi to no-fi setting (simply print and have materials ready ahead of the workshop to accomodate for no internet connection). Have tips, resources, curriculum or feedback for teaching the web to women and girls? Jump into the conversation on Discourse and share your stories or links with community members from around the world!